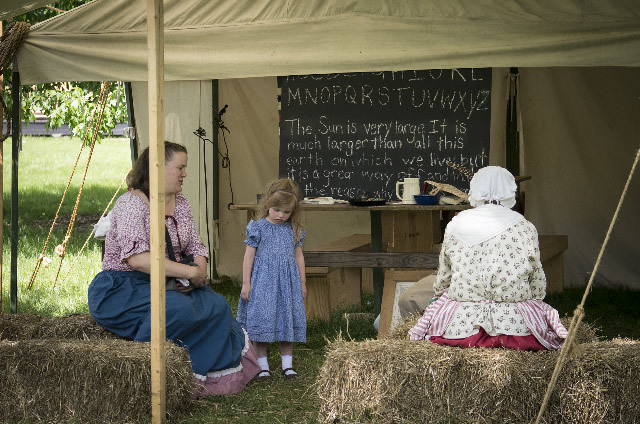 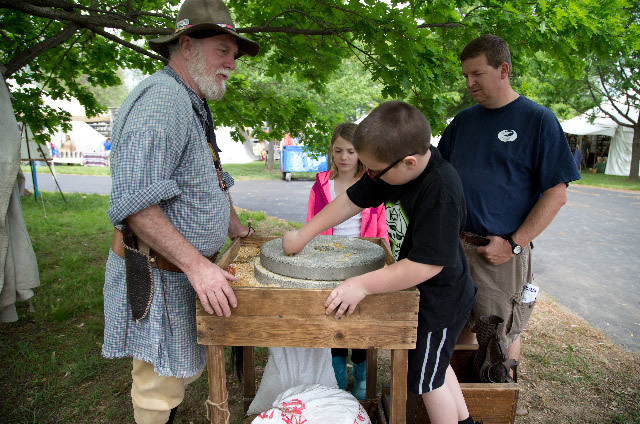 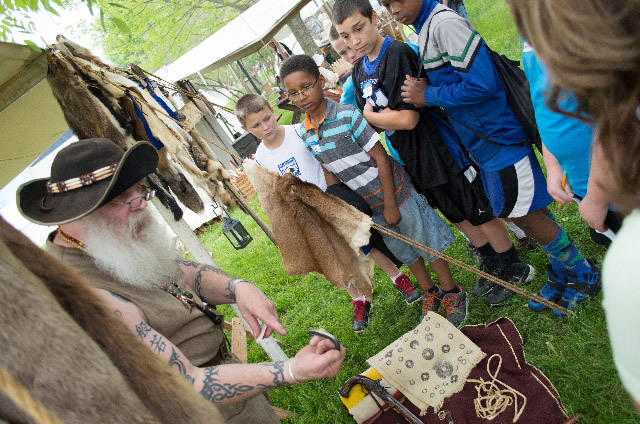 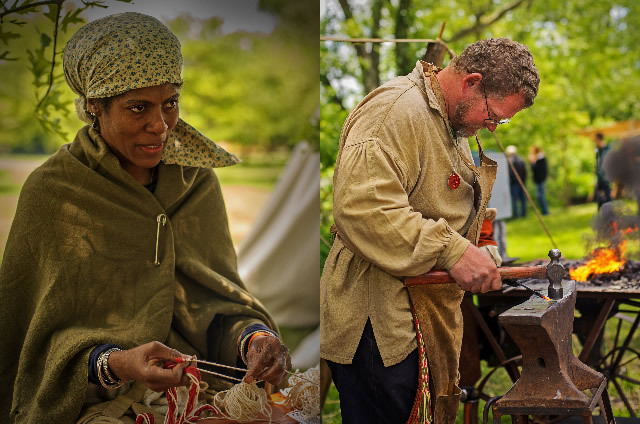 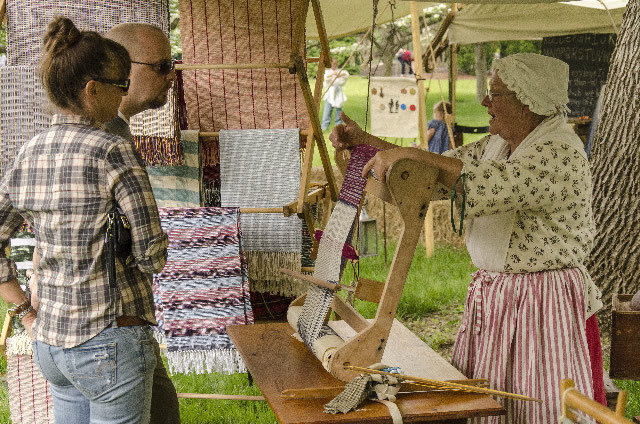 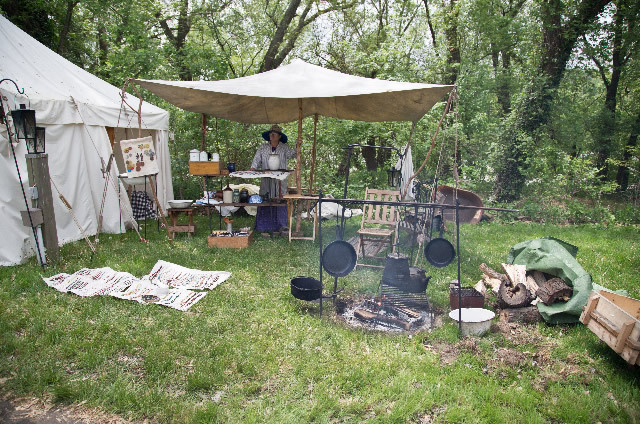 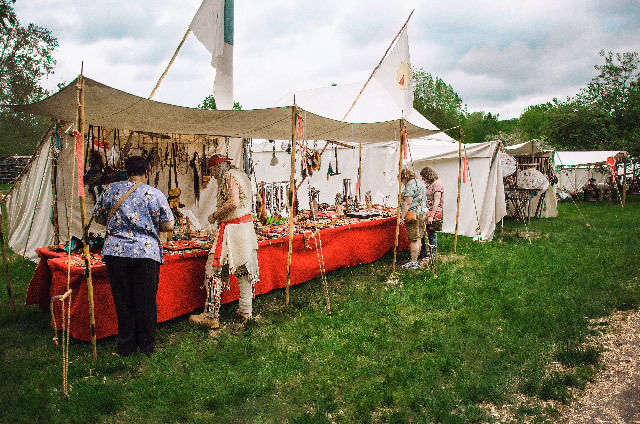 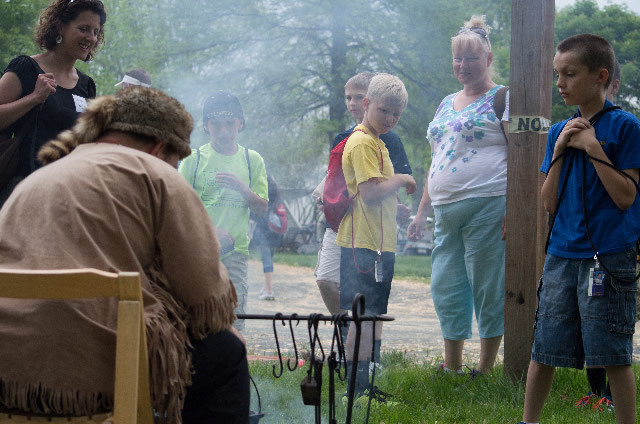 Always one of the most popular attractions at the Festival, the “Living History” village features period re-enactors who demonstrate mountain life in the 1800s through dress, living quarters and activities. 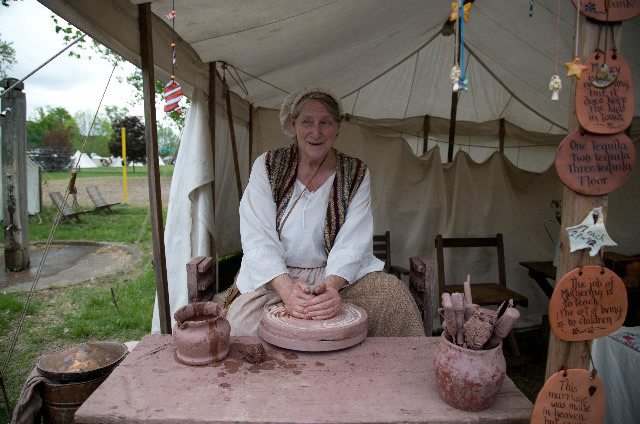 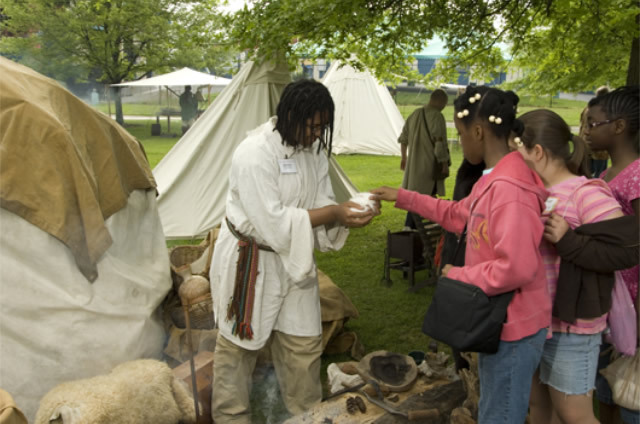 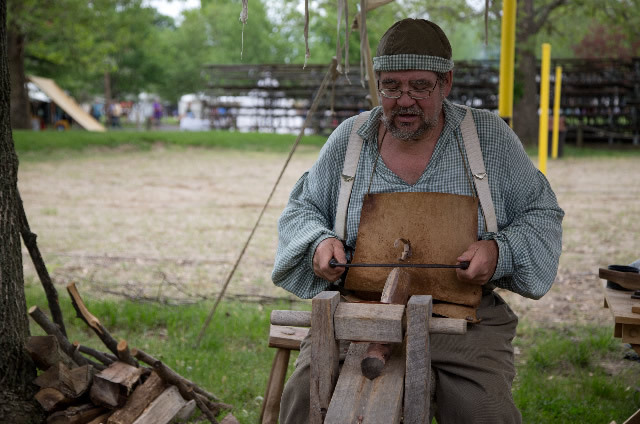 The Pioneer Village includes several overnight pioneer camps, and many demonstrators of old-time skills. 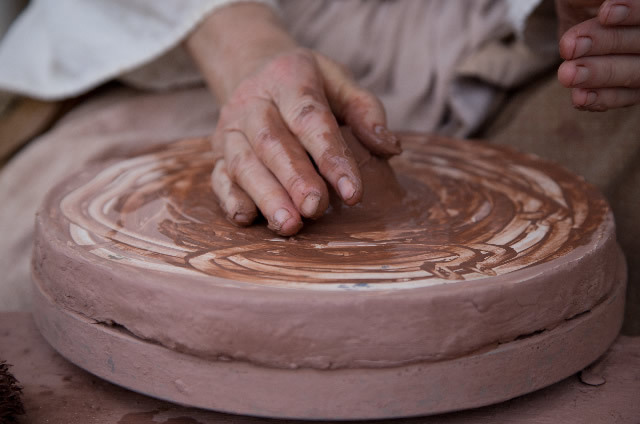 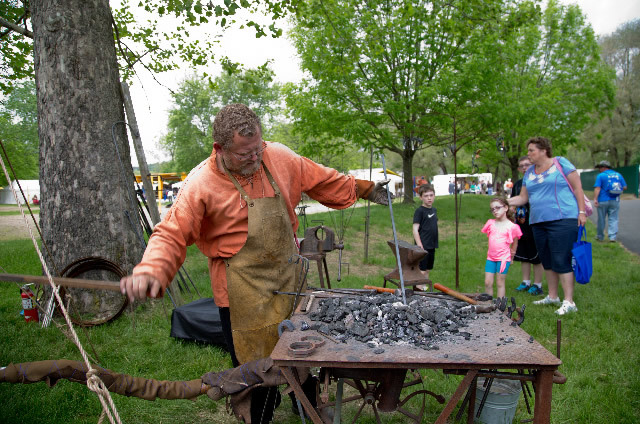 Blacksmiths, silversmiths, soap-makers, spinners, weavers and many other demonstrators are spread throughout the area. 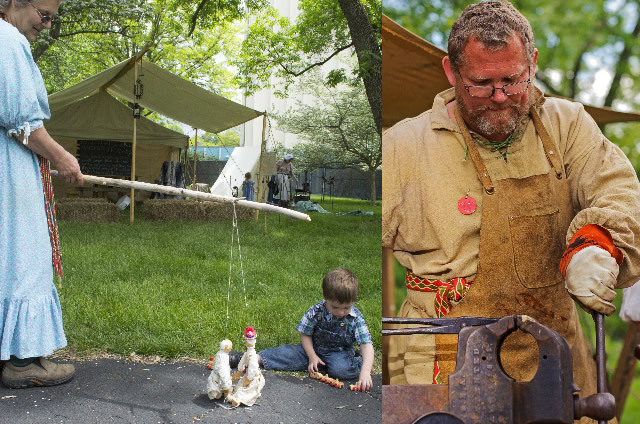 There are also children's games and a petting zoo as well. 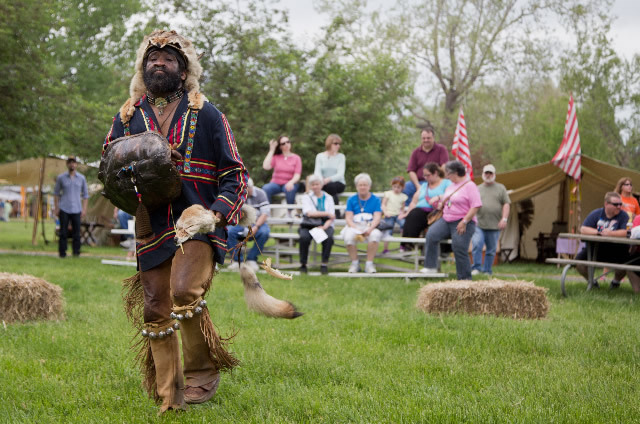 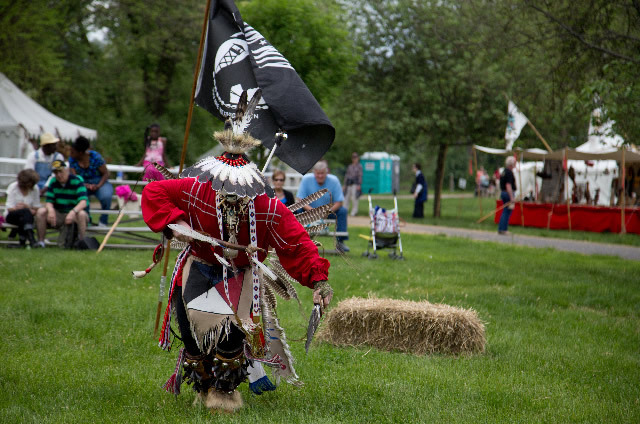 Also be sure to stop by and join in or watch a Native American dance, this is always a highlight of the Pioneer Village area, and this year’s dancers are All Nation Drum.